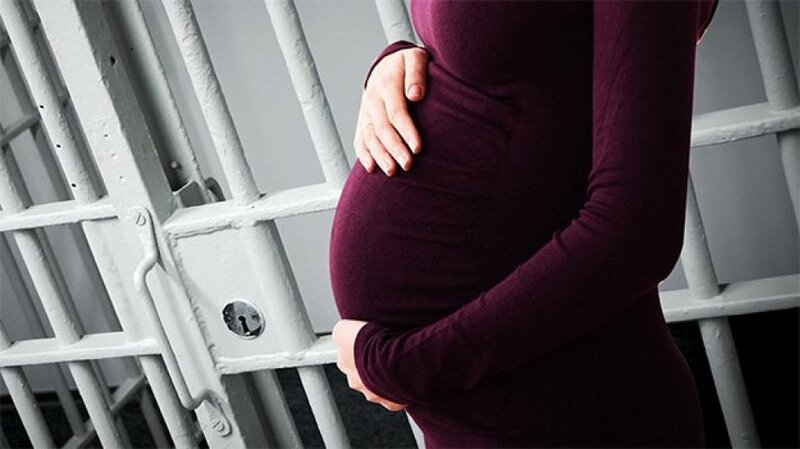 Arrested when she was in the 16th week of her pregnancy, an anonymous judge says she is being forced to carry the pregnancy to term in prison. Emin Çölaşan, a veteran columnist for the country’s left-wing Kemalist daily, Sözcü, is continuing to publish letters he has been receiving from victims of a post-coup purge in Turkey. In his Sunday column Çölaşan included a letter from a female judge who is being held in Mersin’s Tarsus district. What follows is the translation of a letter Çölaşan published in order to spread the word. “I have had a very difficult period. I was 16 weeks pregnant. I got through all this with my unborn baby. We are 14 judges and prosecutors in the holding cell who were all removed from our jobs. It has been more than two months since I was arrested. Only one doctor is responsible for hundreds of arrestees and inmates, and even then, s/he works only on Thursday afternoons. Now it is the 27th week of my pregnancy. This is the first time that I have been pregnant. We go to see the doctor with our hands cuffed. It is enough for me to have the doctor say my baby is OK. It doesn’t even come to mind to ask about its weight, length and appearance. Sometimes, I burst into tears. Believe me, I don’t care about anything. What hurts me most is that my baby is growing in such a situation. We both get through difficult days. Actually I am one of the lucky women in custody as my husband has not been arrested.